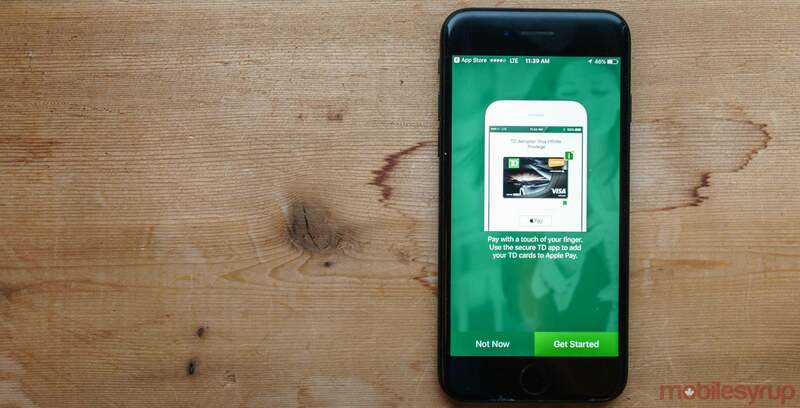 TD Canada Trust, Canada’s second-largest bank in terms of revenue, has released a digital mortgage application aimed at streamlining the mortgage-shopping and mortgage-approval process. The Mortgage Affordability Calculator also provides links to active real estate listings within a customer’s budget and preferred neighbourhood. “We continue to build solutions that provide personalized, connected experiences in the homebuying process,” said Pat Giles, vice president of real estate secured lending at TD, in the same January 22nd media release. TD said that it has a group of “dedicated mortgage specialists” available to help customers move through the digital application.